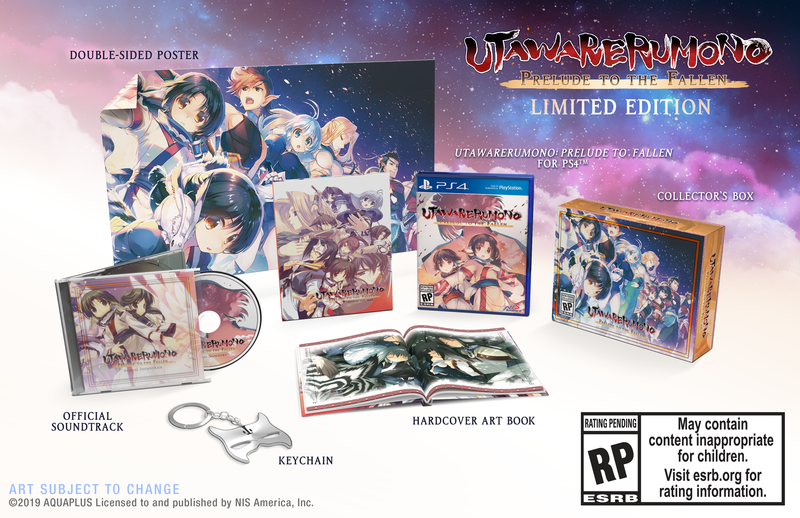 For the first time ever, the origins of the Utawarerumono saga are coming overseas! Prelude to the Fallen follows the story of a young man with no memories who awakens in a strange world, and is taken in by a tribe of kindhearted villagers. 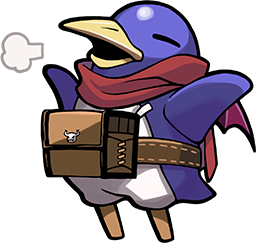 He is raised as one of their own, eventually receiving the name “Hakuowlo.” When neighboring nations begin to encroach on his village, Hakuoro rises up against the tyrannical invaders, setting off on an unforgettable journey that lives on in the songs of legend. • An Epic Tale - Become immersed in a turbulent story of love, war, and destiny. • Heroes of Myth - Unravel the tale of a diverse cast of characters, and watch how their fates intertwine. • Art of War - Claim victory through the use of tactics, elemental advantages, and the unique strengths of your party members. ©2019 AQUAPLUS Licensed to and published by NIS America, Inc.